Through stringent criteria surrounding customer service and installation performance, SunPower chose Samba Energy to represent their globally-trusted brand as an Authorized Commercial and Residential Dealer, combining their 30 years of industry experience with our own local expertise. Energy storage is about to take a huge leap forward. Samba Energy is one of the first companies in the country to install batteries in commercial buildings and now residences as well. We also offer financing to get you up and running without upfront costs. Samba is an authorized installer of ChargePoint Charging stations. If you own a Electric Vehicle and want a new or additional charger at home or at work, call us and we will get you a quick quote and installation. Our proprietary software The EnerSpotter TM is a feasibility and cash-flow analysis tool for Energy Efficiency. It is a database of all local utility, state, and federal incentives, cost of systems, products and retrofits, cost of electricity for all utility companies per kWh, and more to yield a ROI, out of pocket cost, upfront cost, and environmental savings without the necessity for a walk through. click here to contact us and get a quick energy efficiency quote! 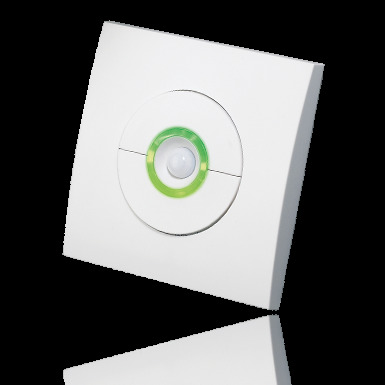 Let Samba upgrade your commercial building or home with the latest in smart devices. From home automation, smart thermostats, security systems and smart gardening solutions, we can provide a complete solution. Samba offers a complete range of financing options for solar, energy efficiency, LED lighting and energy storage. If you don't wish to pay upfront for the project, we can arrange for the financing based on the specific project.